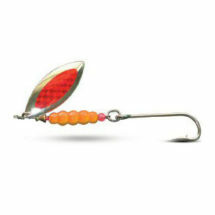 For the new comer to the sport of angling or an angler venturing into new water and different species, the technique and trace for specific species can be daunting to say the least. Well technique and tactics come with experience but traces can be bought! This range of traces has been designed by competitive and extremely well known experienced anglers they are made by the Kingfisher so quality has been assured in each trace. 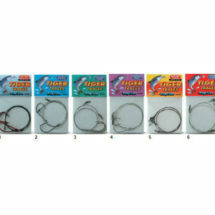 The range of Tiger fish traces can suit any tiger fishing situation. Cut out the possible flaws in your approach in fishing and start with the right trace!